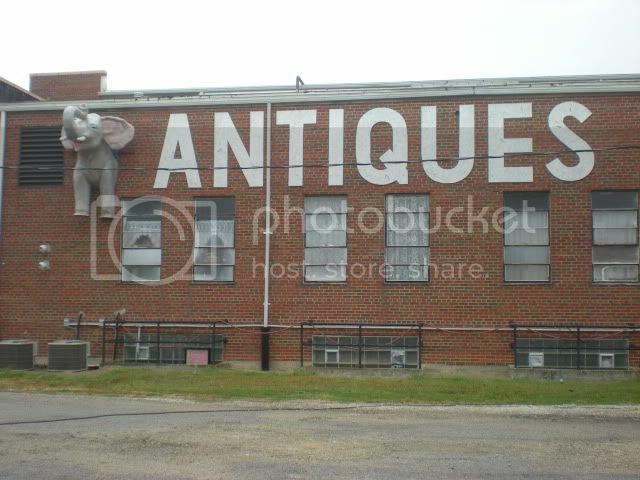 The Pink Elephant Antique Mall was one of my very first blog posts. We stopped on our way to Chicago last weekend to see what had changed in the last three years. Outside, the Beach Guy seems to have moved, and he now has an ice cream cone. 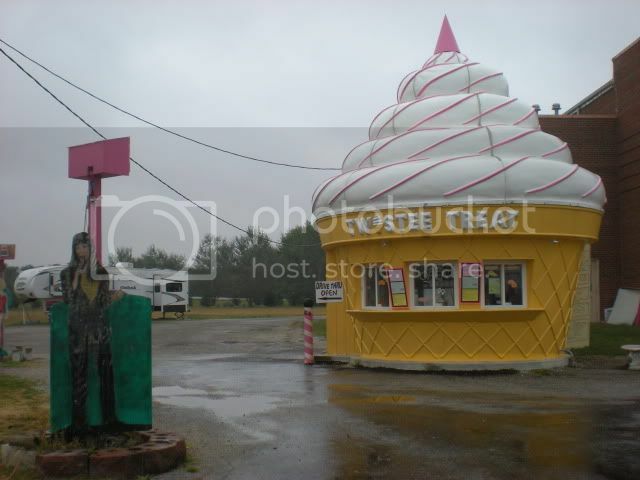 They also have an ice cream stand now, which was reportedly salvaged from a ditch in Pennsylvania. The reason we made a special effort to stop on the way to Chicago is that I just found out last week that they had acquired a Futuro house! Apparently this happened a year and a half ago, but I can't keep up with everything all the time. 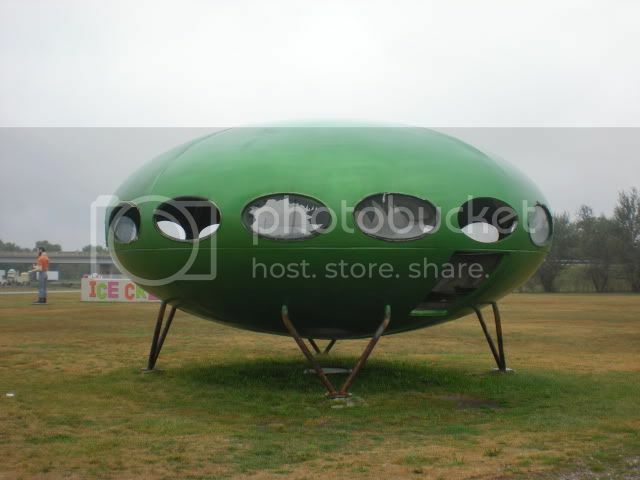 Futuro houses were designed by Finnish architect Matti Suuronen in the late 1960s as "holiday" houses. Lightweight enough to be transported by helicopter fully assembled, and needing only concrete piers as a base, they could be installed on nearly any terrain. Unfortunately, the oil crisis of the 70s meant that the idea of plastic, mass produced houses was not as affordable for all as originally intended, and in the end only 96 Futuro houses were built. Only about 50 are believed to still exist. The one at the Pink Elephant has been gutted and seems to be missing the stairs, but it is reported on RoadsideAmerica.com that they intend to turn it into a dining area for the ice cream shop. How cool is that? Looking inside, it's hard to imagine that the guts once included bed-chairs for 6, a central fireplace, a small bedroom, kitchenette, and a bathroom. Guess what just moved up on my bucket list? A stay at the Pod Up North in Wisconsin! 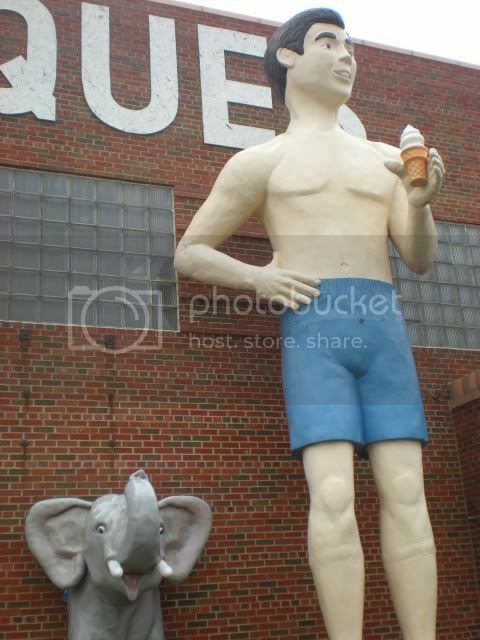 If you want to check out the one at the Pink Elephant, Livingston IL is about an hour north of St Louis off 1-55. When you see it on the side of the highway, take the next exit and double back! I had to bump this up in the queue because it's SO COOL! First, online review ProTip: If you delete every comment that is melodramatic ("I will regret this for the rest of my life.") 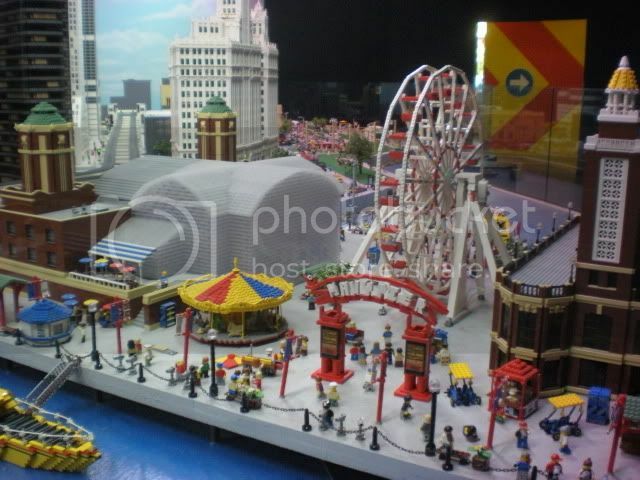 or people who brought 12-13 year olds (difficult to impress), and note that is is LEGOLAND Discovery Center, not LEGOLAND Amusement Park, I think this would get a solid 4 stars. 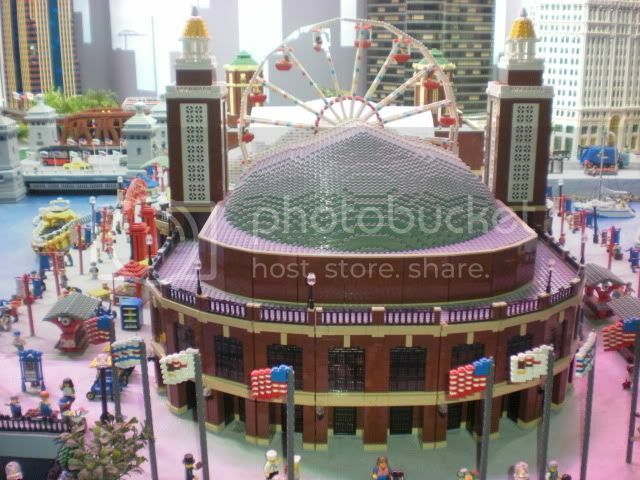 I think it's worth $15 to see the LEGO Chicago skyline alone, not that you ever have to pay full price if you know how to use Google. 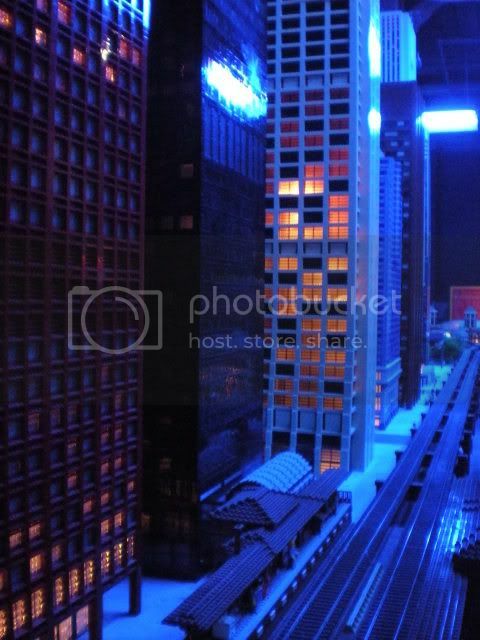 Look how awesome this is! 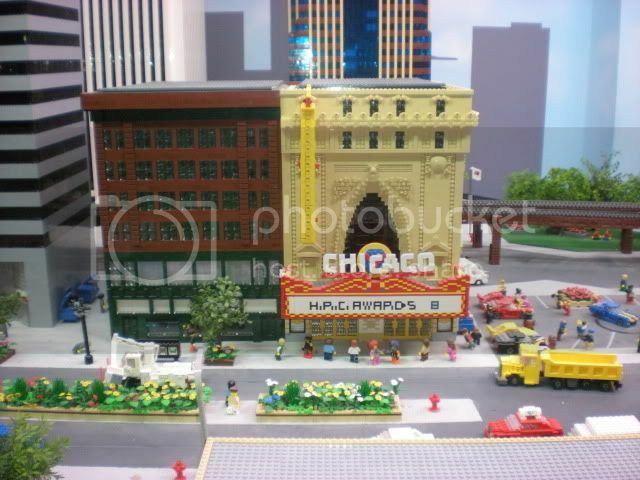 And the crazy thing is, most Chicago people I've talked to had no idea there is a LEGOLAND in Schaumburg. 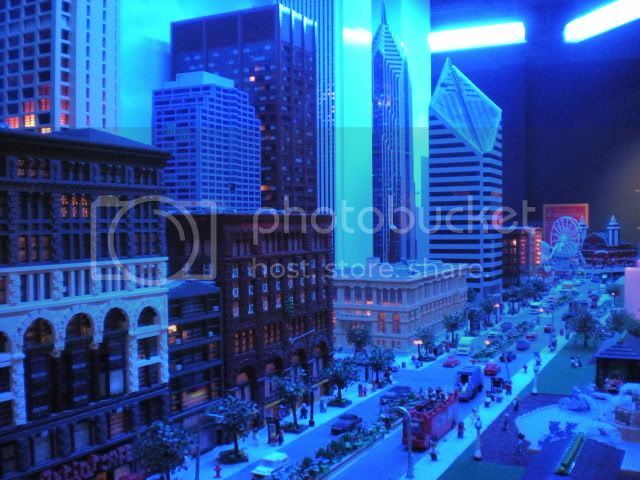 I know, I know, if you live in the city, going to Woodfield Mall (actually this is in Streets of Woodfield) is a day trip. The coolest thing of all is that the lights constantly cycle between day and night. 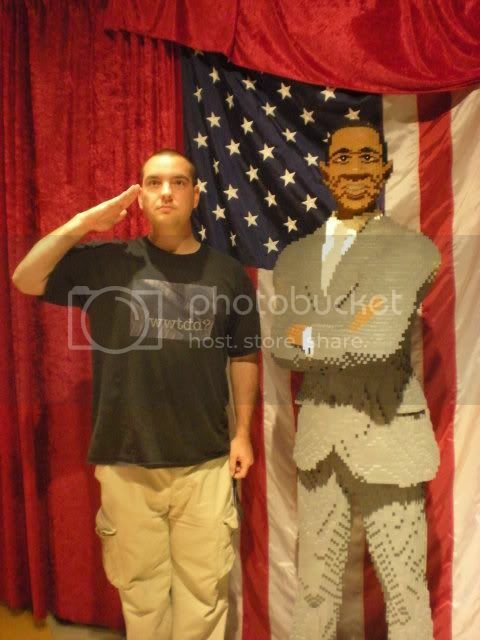 There are all kinds of other things to do at LEGOLAND, too. 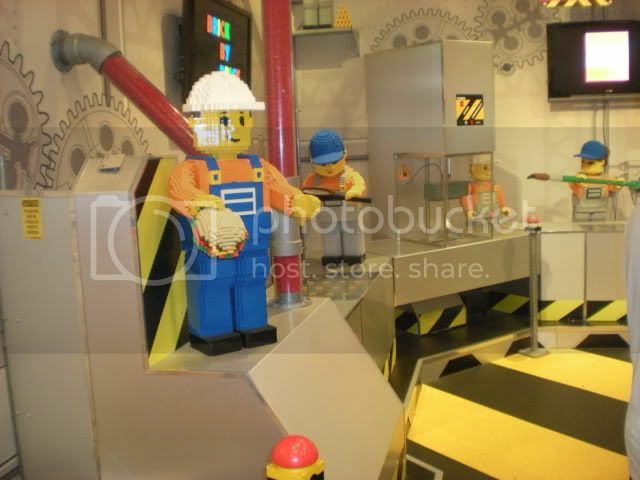 The one TripAdvisor complaint that I did kind of agree with is that they say they have a "LEGO Factory", and it's not really a factory. 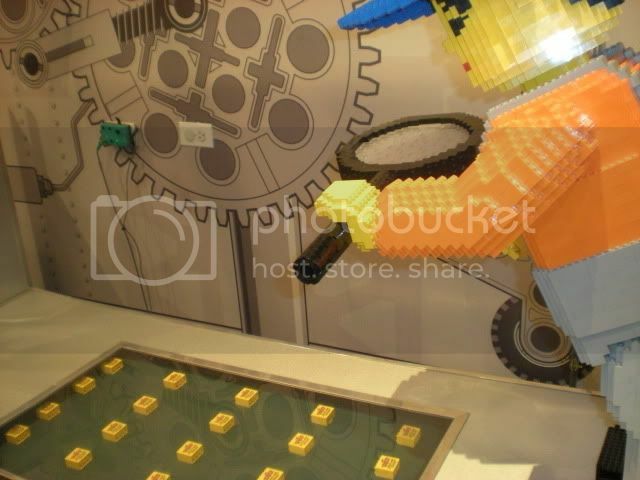 You do learn how LEGOs are made, it's just not real working equipment that actually cranks out LEGOs. 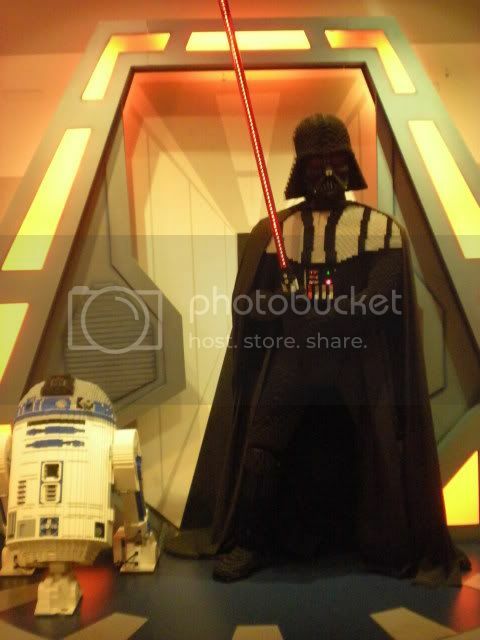 They also have a really cool 4D movie theater. I don't want to give away the 4th D, but it's really fun and we giggled the whole time, especially when all the kids lunged forward to try to touch the 3D images. They rotate three different movies and each is about 11 minutes long, which is perfect for young kids. 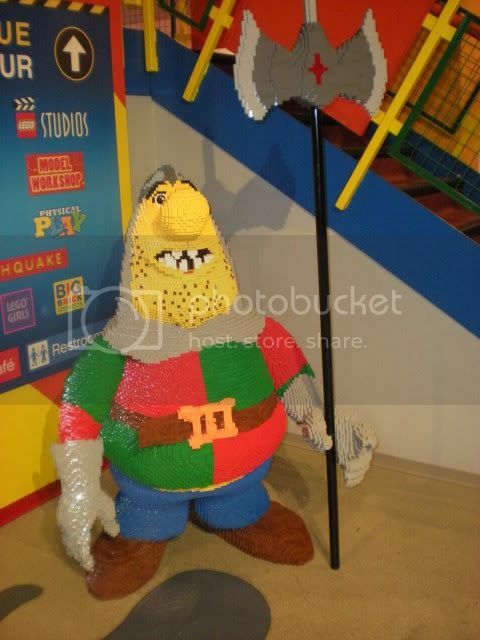 The figure below is a character from Spellbound 4D. 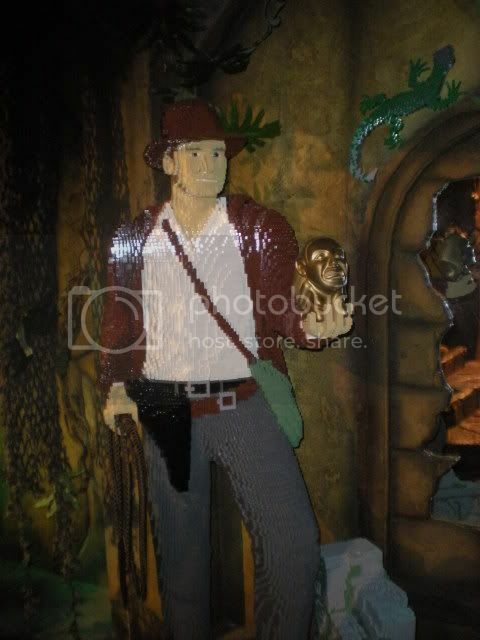 There is also a "dark ride", the kind where you ride through in a car on a track and watch an animatronic story. 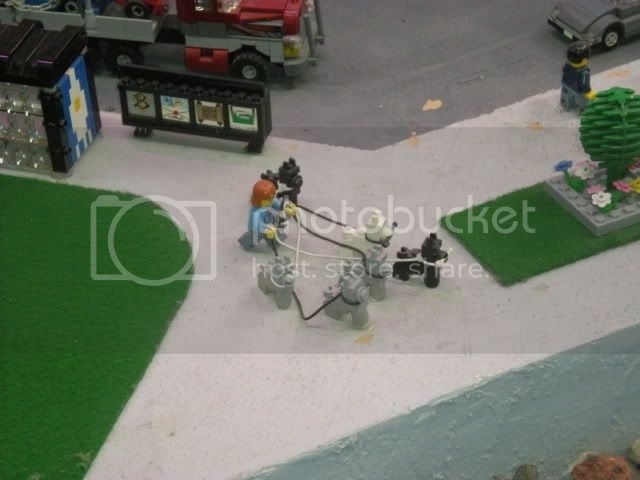 In this case, of course, all the animatronics are made of LEGO. My attempt at ActionCam is too grainy and all you can hear is us laughing, but I have to mention it for the sake of all the little kids clamoring to ride it again. 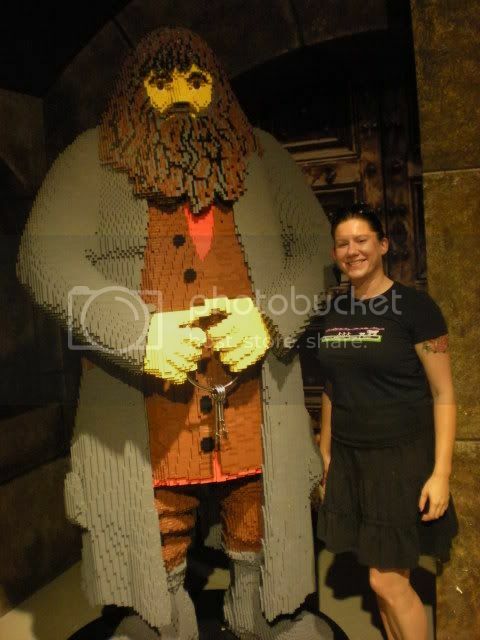 The LEGO Harry Potter sets are hugely popular, so of course they need a Hagrid at LEGOLand! 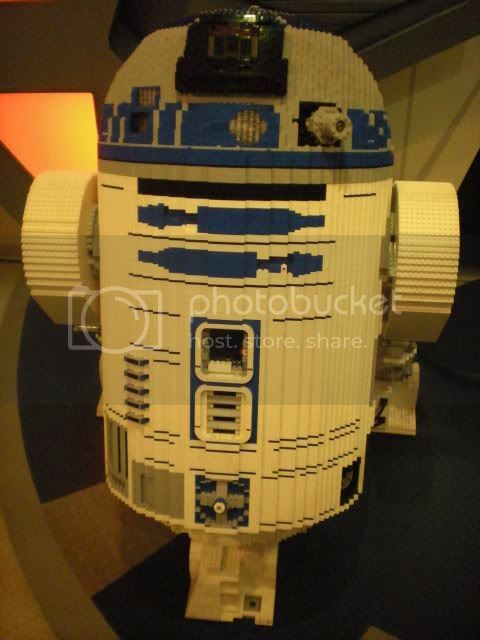 For reference, I'm 5'6", and I'm even more obsessed with this than I was with the minotaur at LEGO Games Tour. My house needs a Hagrid! 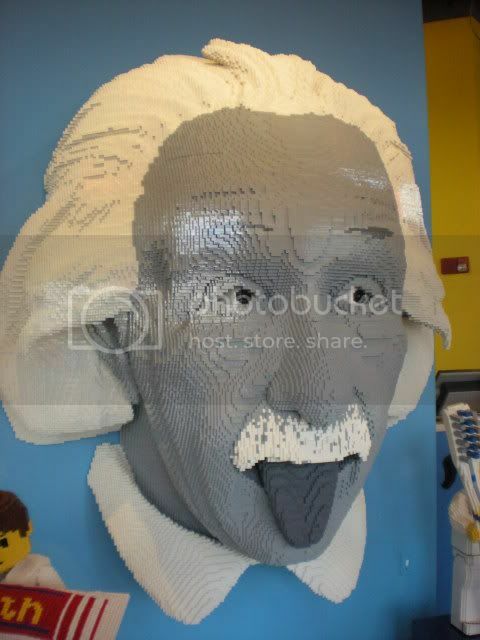 Where do I find a LEGO Master Builder? 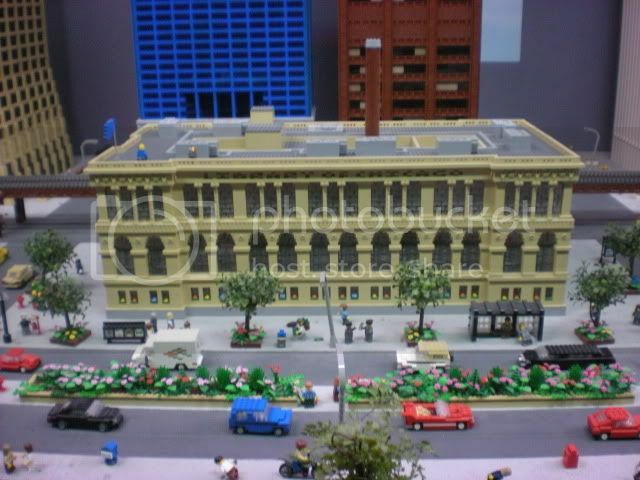 So the bottom line is, if you are a grownup who thinks LEGO is awesome, this is worth the price of admission just to see all the cool large-scale builds. Teenagers and preteens, it probably depends on the kid, but I wouldn't count on spending more than an hour or two here. If you have kids under 10, though, you could easily spend several hours here between the rides, movies, and cafe/playground/LEGO Racer area. 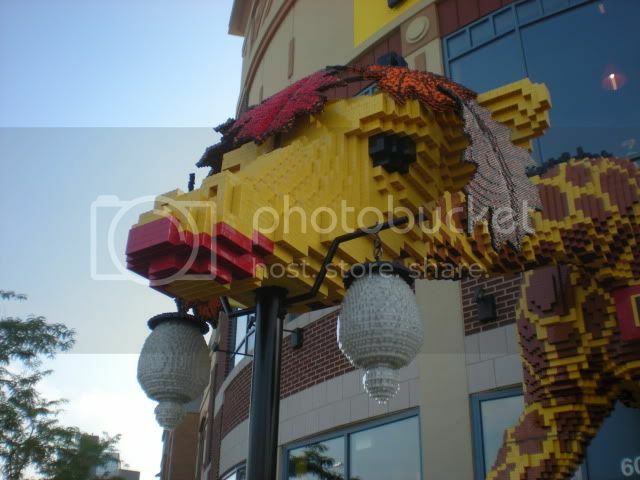 All the details in one place: LEGOLAND Discovery Center is located at The Streets of Woodfield in Schaumburg, IL. Admission prices vary based on how and where you buy your tickets. You can buy them at Woodfield Mall next door, and find tons of coupon codes online. My advice is to buy them anywhere other than at the door and you should be able to get in for $15 or less. 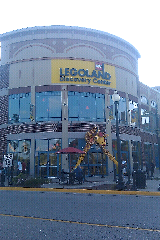 Back in Schaumburg, about to walk into the LEGOLAND Discovery Center. 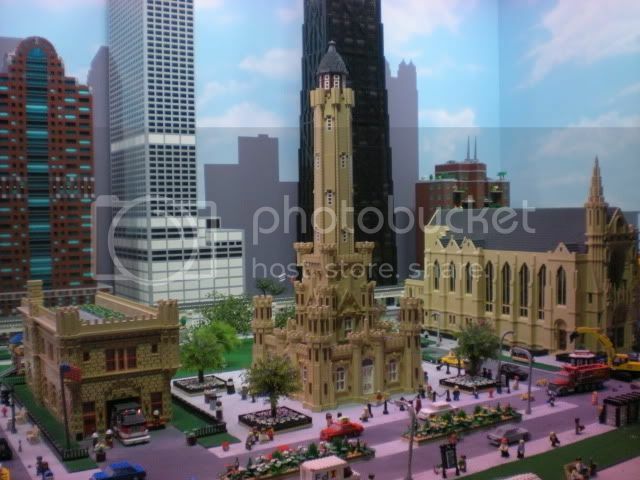 Most Chicago people we've talked to had no idea this exists, so look for a full post in the coming weeks! First and foremost, a big, big thank you to Cory Cailteux of Inverted Designs for the new blog header! 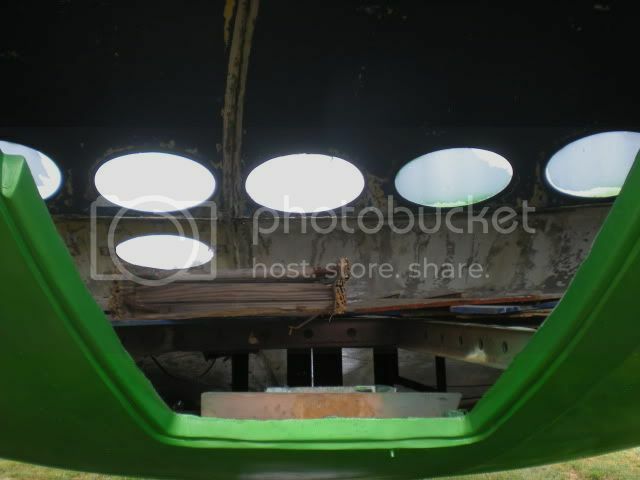 The picture is from Rombachs Pumpkin Farm and it is about time to visit them again. This is not the best kind of event for a picture blog, but if I didn't at least do a small post about it I would feel totally guilty for hiding something so awesome from you. 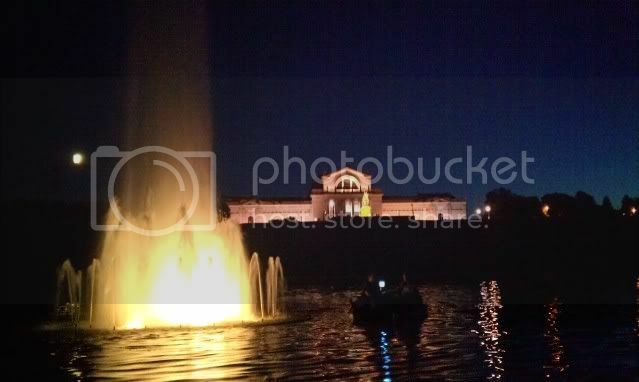 On Thursday nights from June through September, you can book a Moonlight Paddleboat Picnic at The Boathouse in Forest Park. They pack you a picnic of turkey or vegetarian wraps, Billy Goat Chips, olives, grapes, cheese, crackers, biscotti, and a bottle of wine or a bucket of beer. They even include bug wipes and a map. 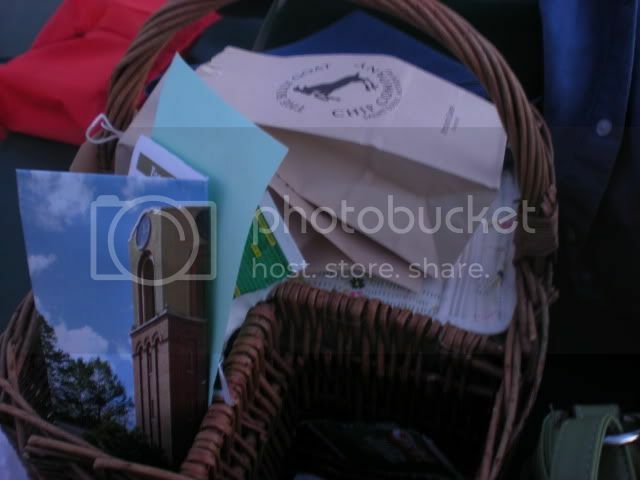 If you get a bucket of Schlafly, though, make sure you check your basket for a bottle opener before you leave! You have 3 hours to paddle, so we wound our way through the canals to the Grand Basin to picnic. 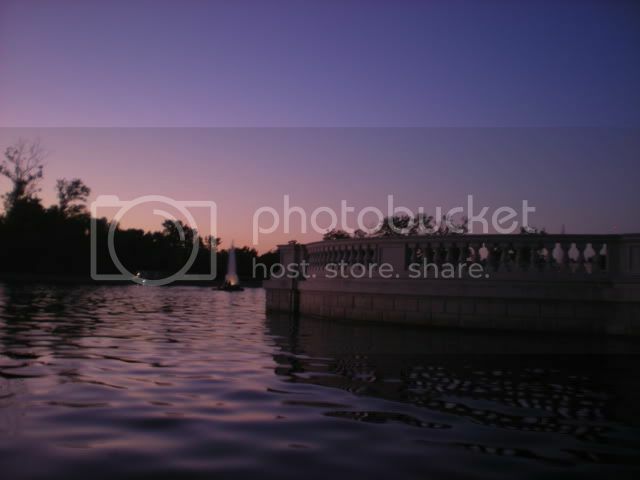 Most couples did the same, since the scenic route from the Boathouse to the Grand Basin is a lot of work in a paddle boat. They only book 25 boats per night, though, so we never felt crowded. 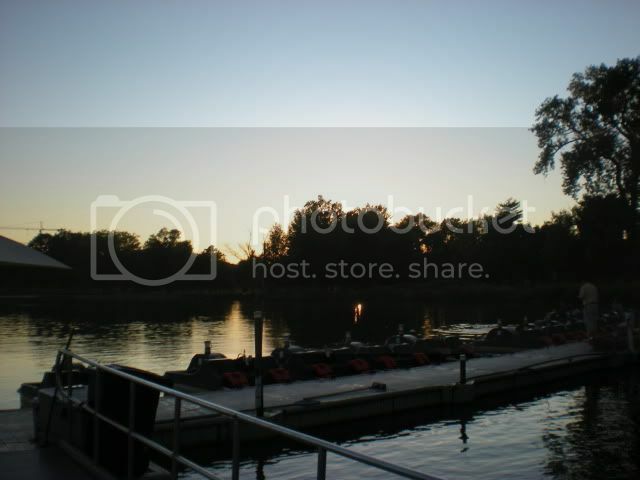 The Moonlight Paddleboat Picnic is $70 per couple and you can make reservations on the website. It looks like September is sold out but they added a couple dates in October, so move fast because this is a FANTASTIC date idea. You will score big points for this one.